Won't last long! 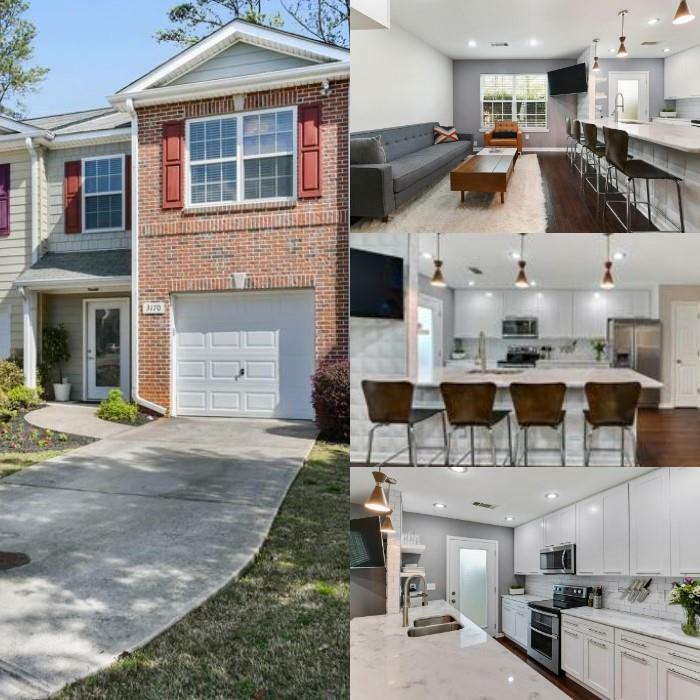 One of a kind end unit townhome in sought after Alpharetta! Remodeled to perfection and shows like new! Quick, easy access to 400. Convenient to shopping, dining, Avalon, hospital and parks. Sleek, modern design with neutral colors throughout and upgrades galore. Beautiful hardwood floors on main. Gourmet kitchen with all the right ingredients. Fully updated bath on main. Master retreat with custom closet and two 2ndary bedrooms on upper level. One car garage. Low maintenance living at its finest. You can move in today & start making memories tomorrow! Directions: Take Windward Pkwy Exit Off 400. Turn Left. Turn Right On Hwy 9. Go Approximately A Mile North On Hwy 9. Turn Left Into Centennial Village Subdivision. Right At Stop Sign And Home Is 5th On Left.